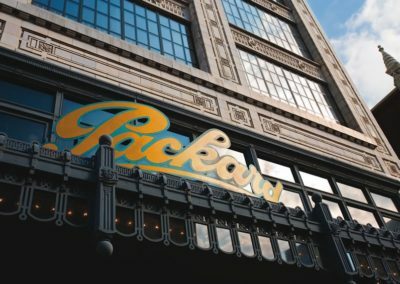 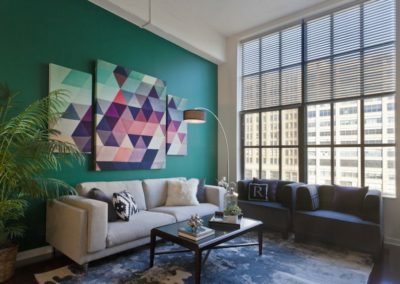 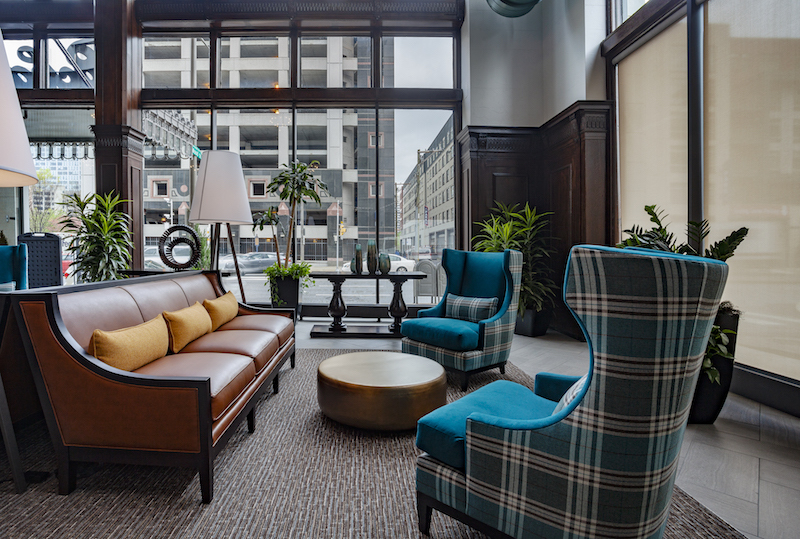 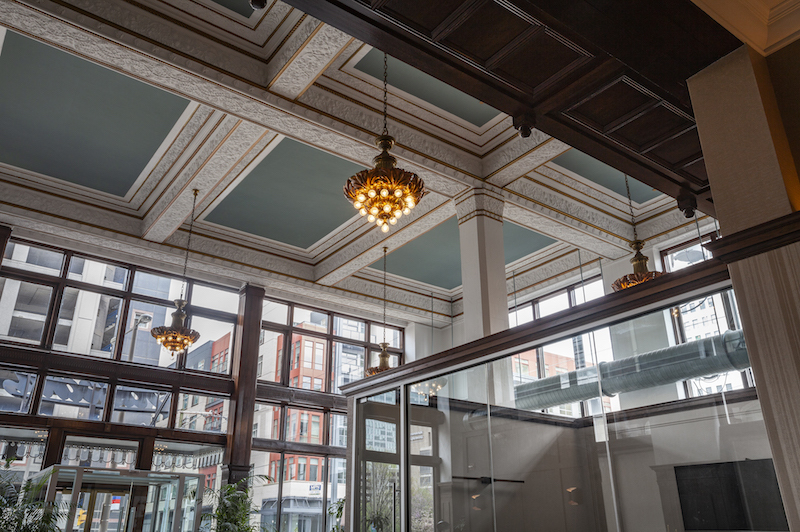 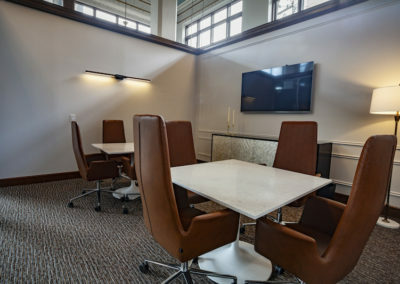 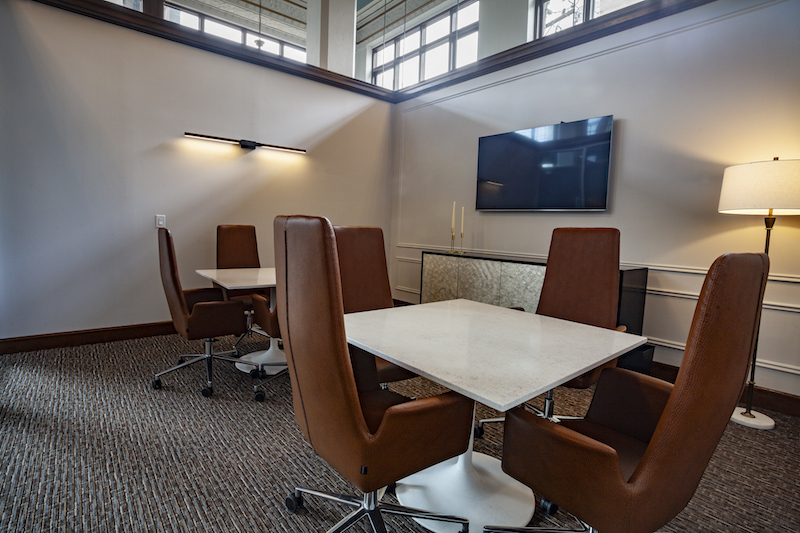 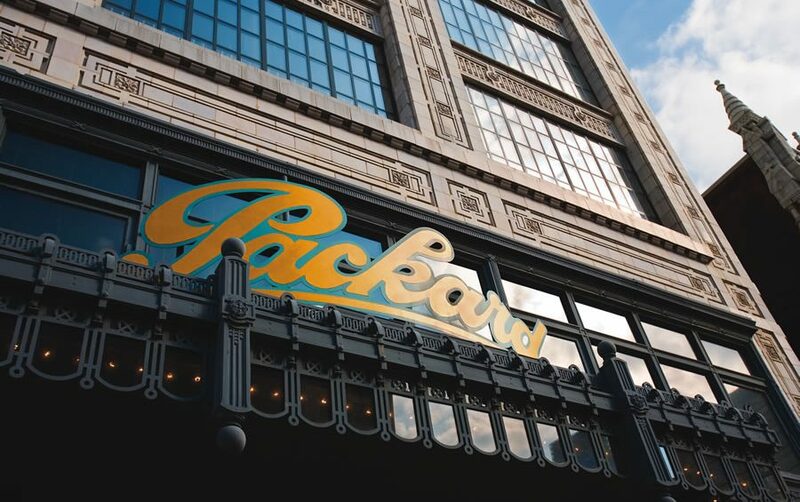 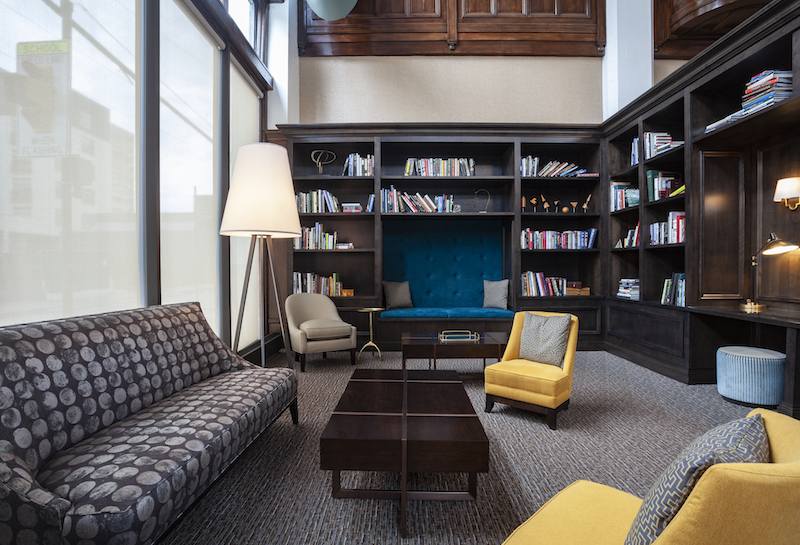 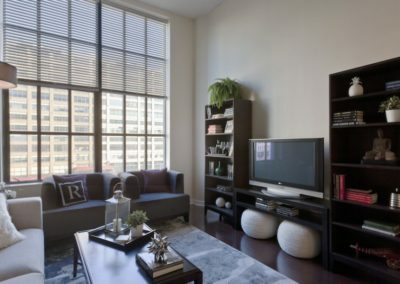 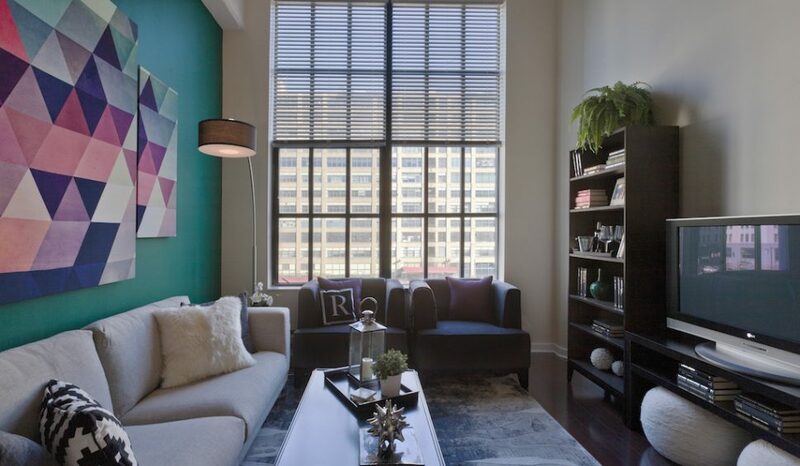 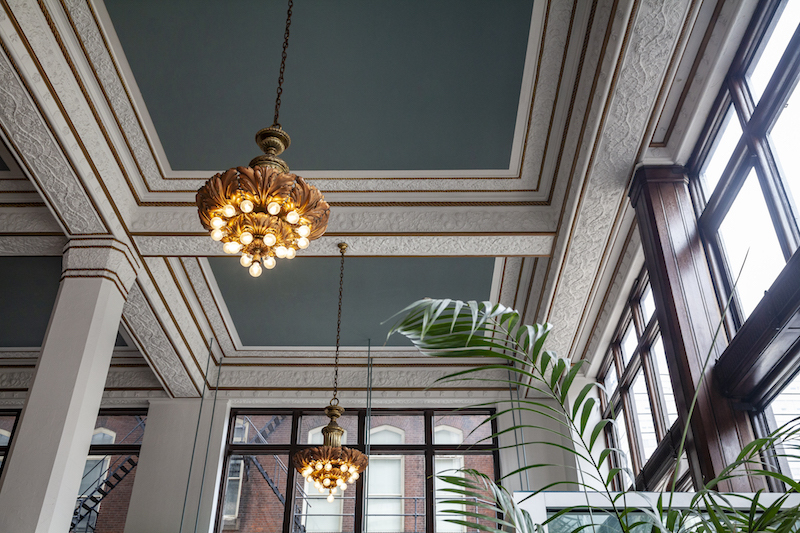 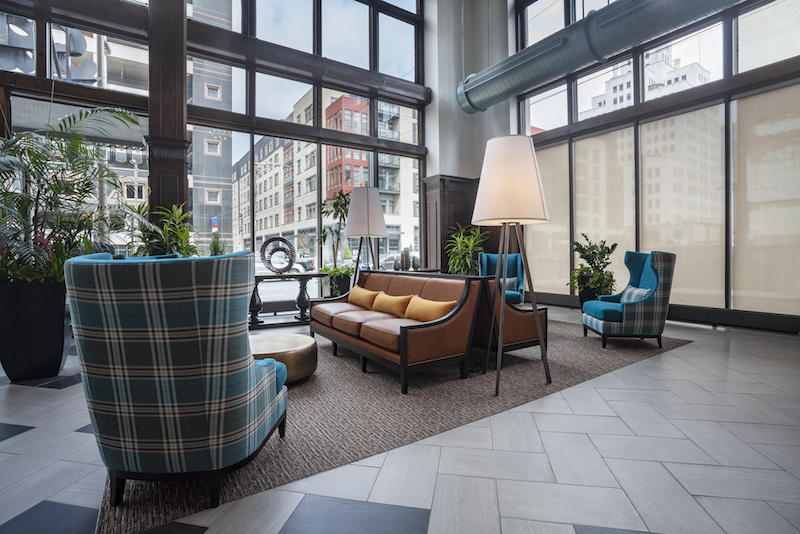 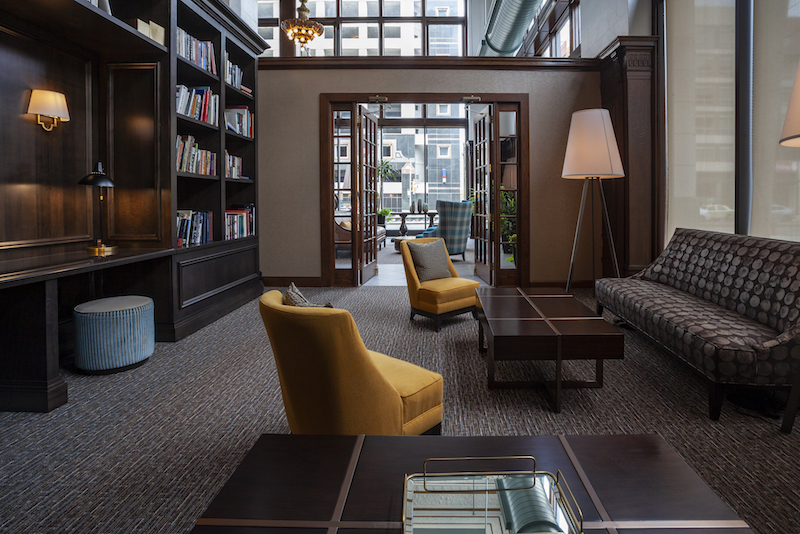 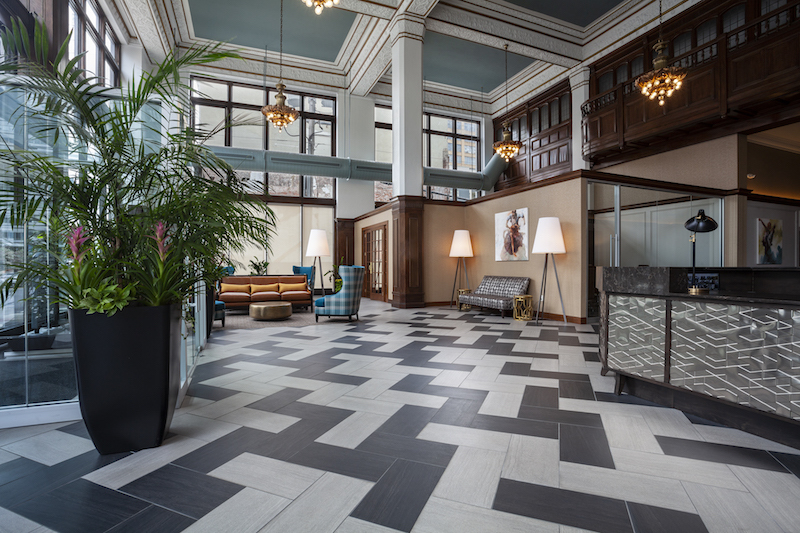 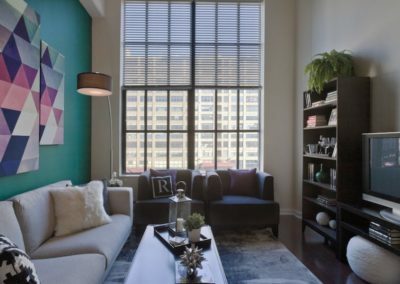 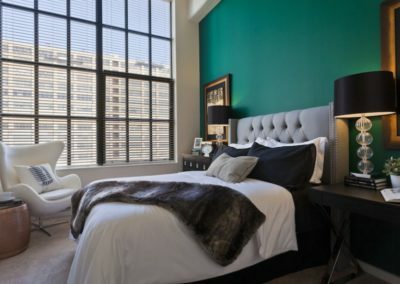 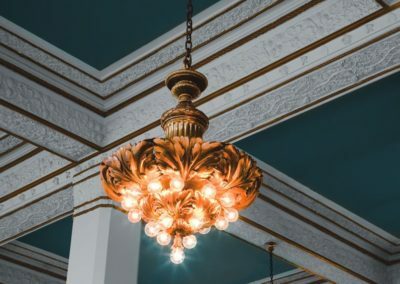 Each of our Center City apartments for rent are awash in light, complete with oversized industrial windows from the building’s days as the Packard Motors showroom and assembly plant. 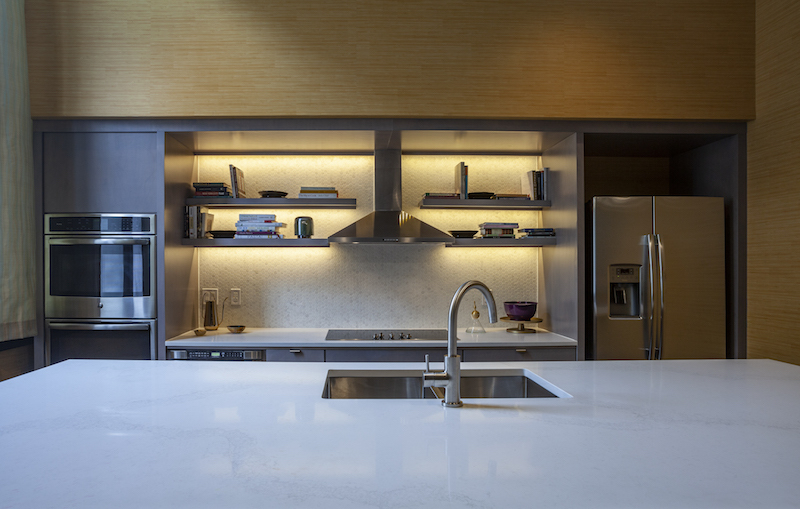 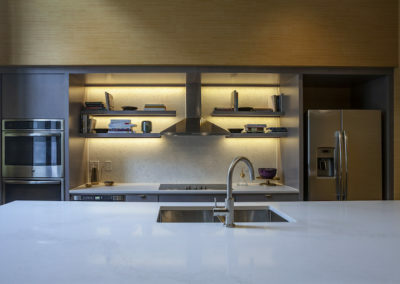 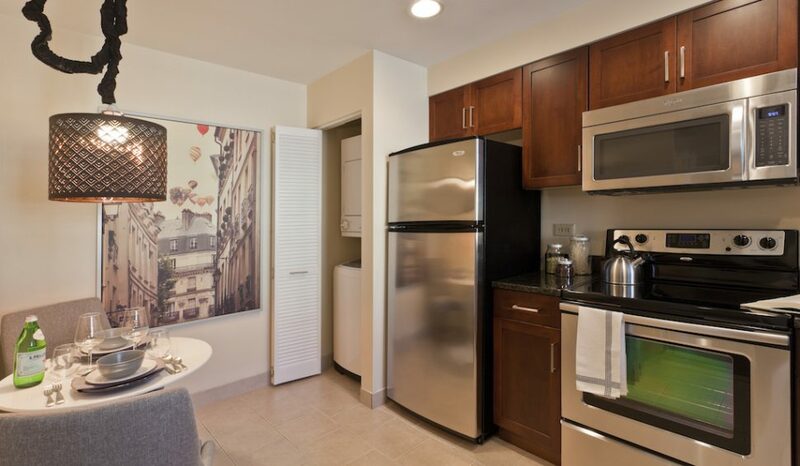 Modern kitchens, elegant baths, and a resident lounge provide a sophisticated atmosphere. 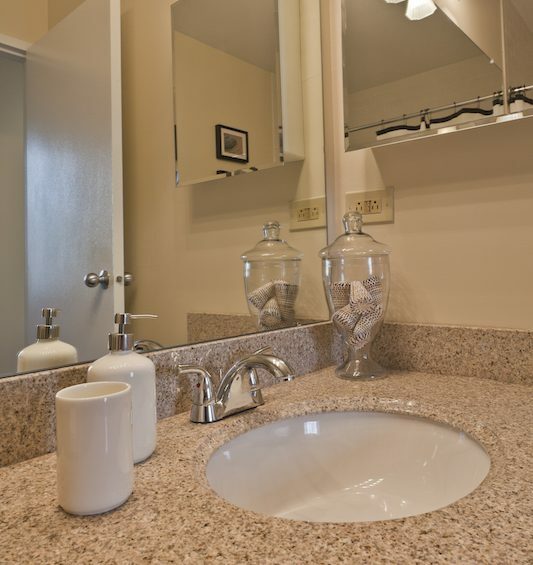 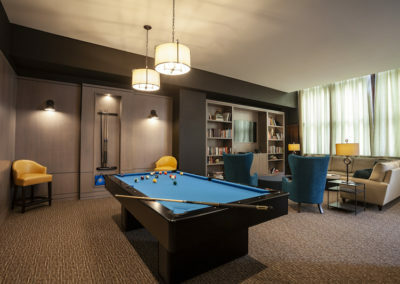 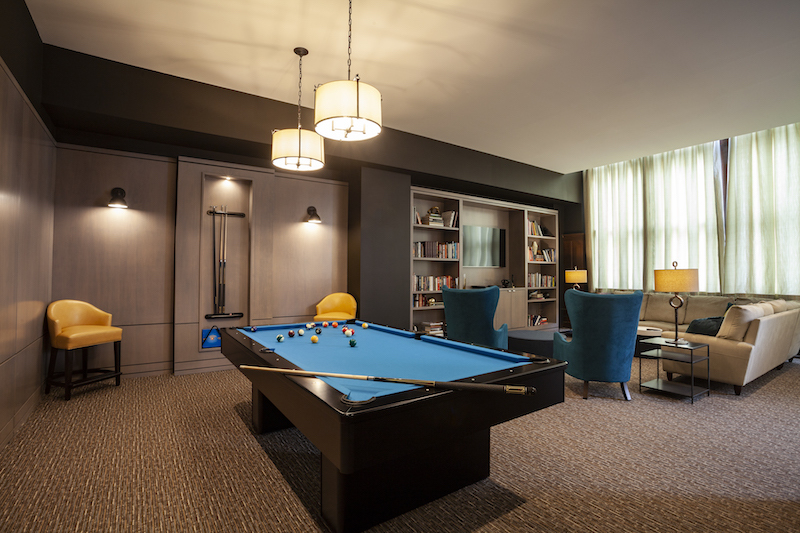 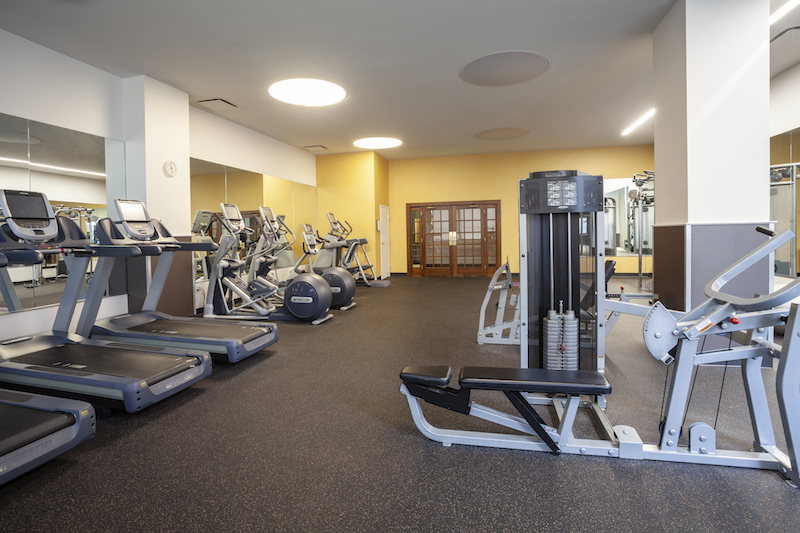 Our apartments provide a perfect location for work and recreation. 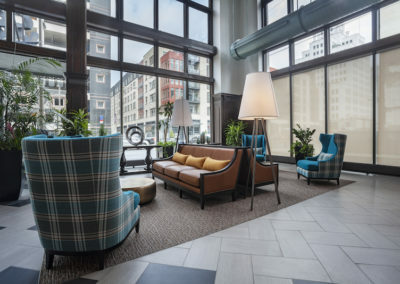 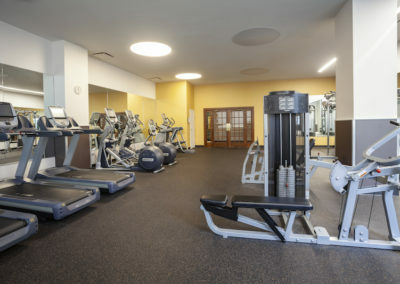 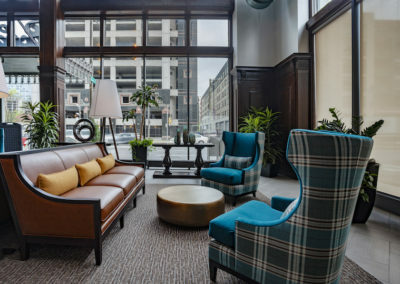 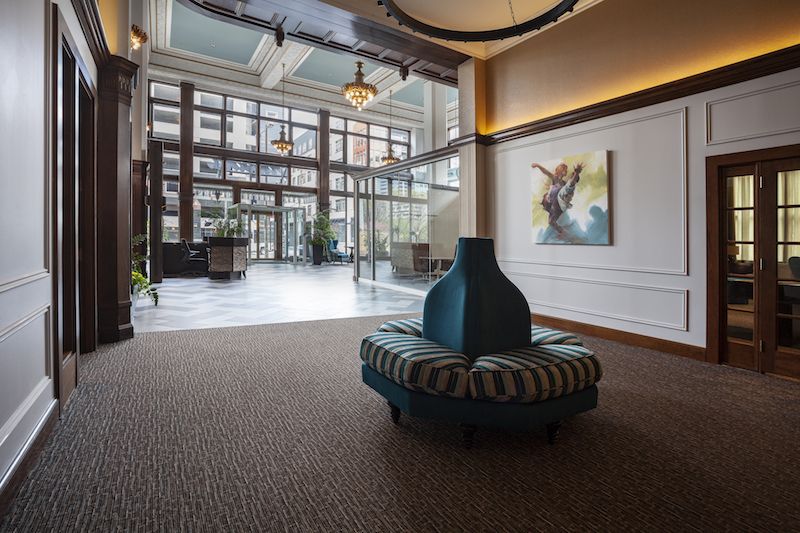 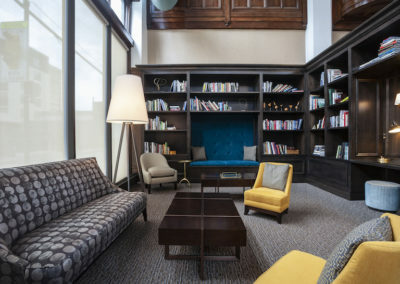 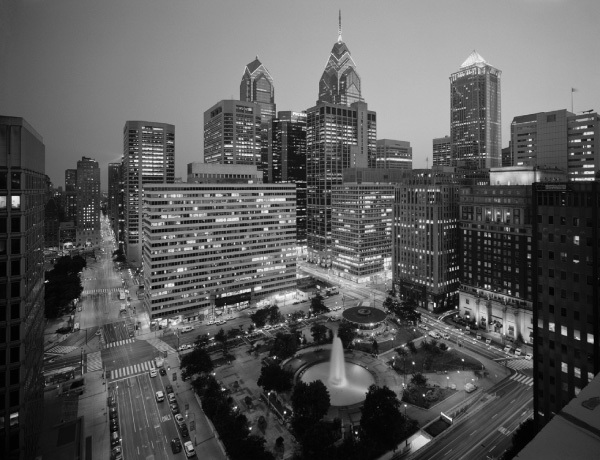 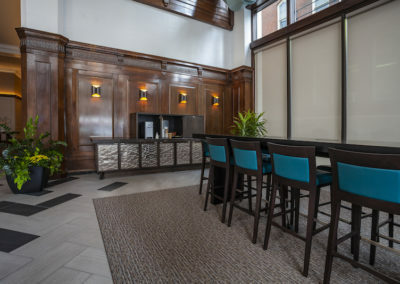 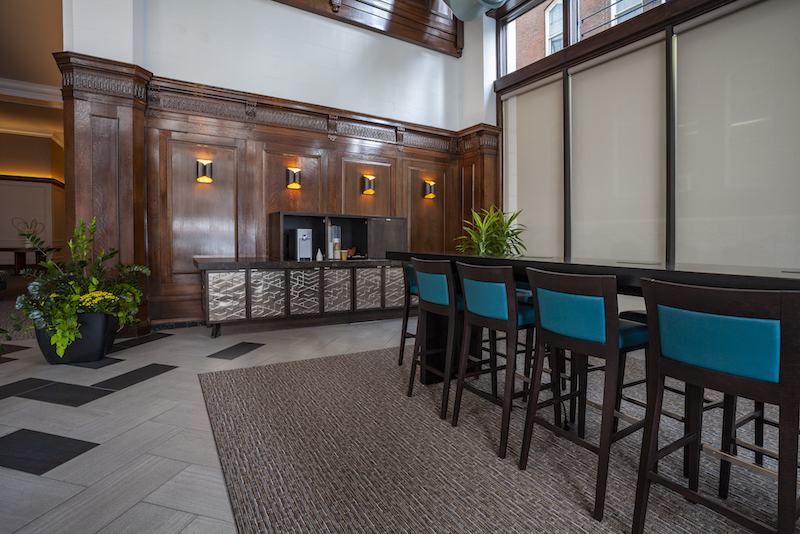 Live along North Broad Street, just steps from the Pennsylvania Convention Center, the Pennsylvania Academy of Fine Arts, Hahnemann University Hospital, Drexel University College of Medicine, and the Parkway. 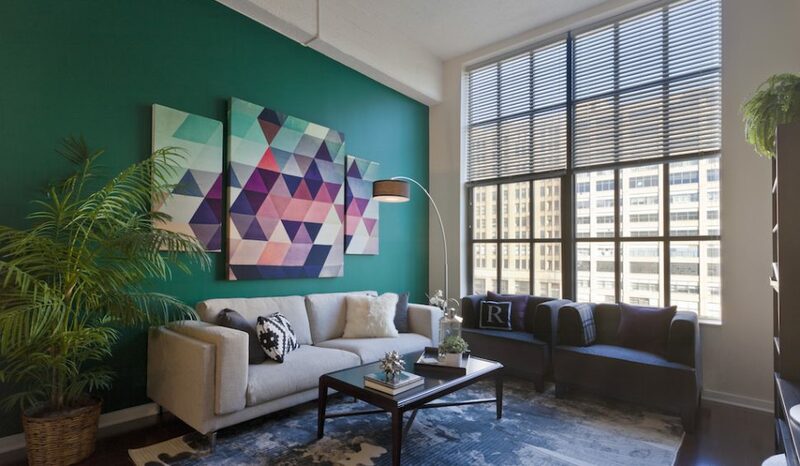 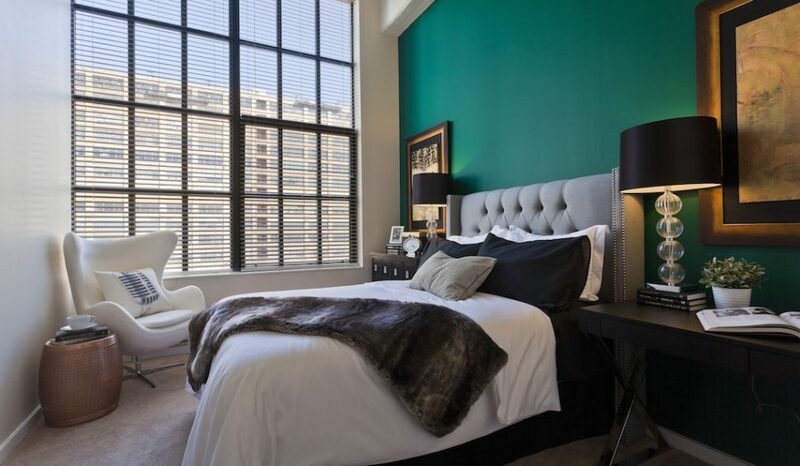 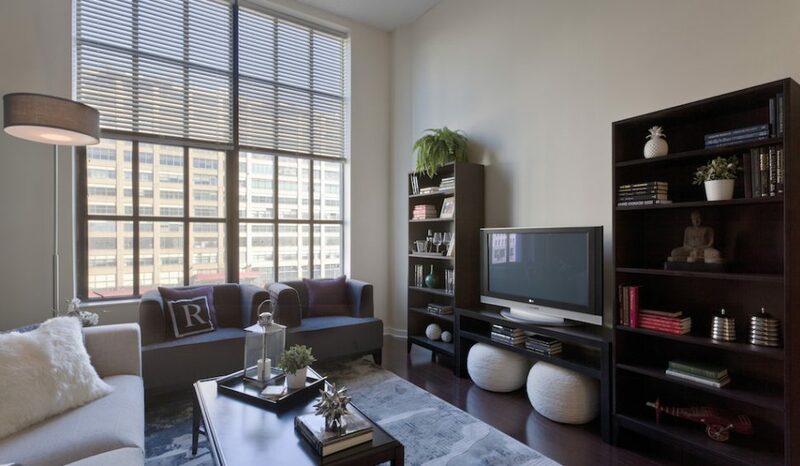 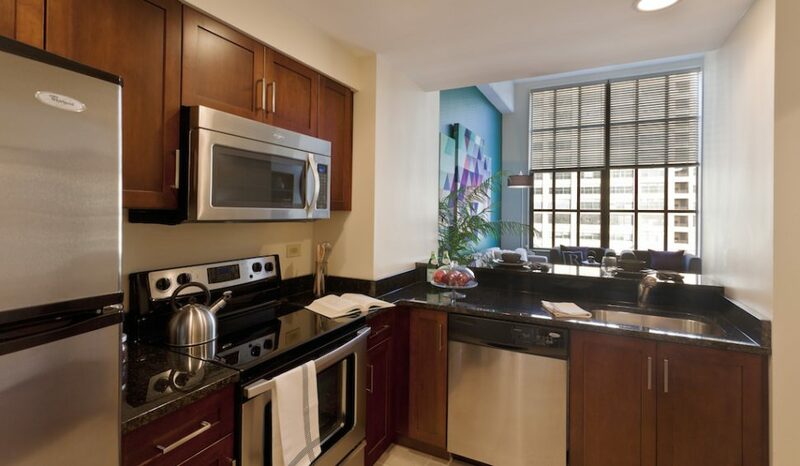 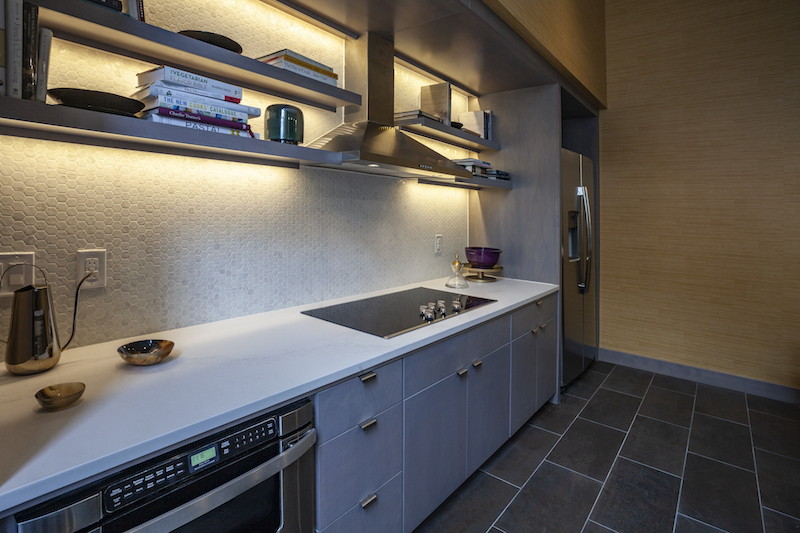 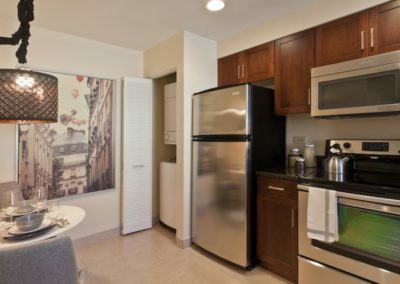 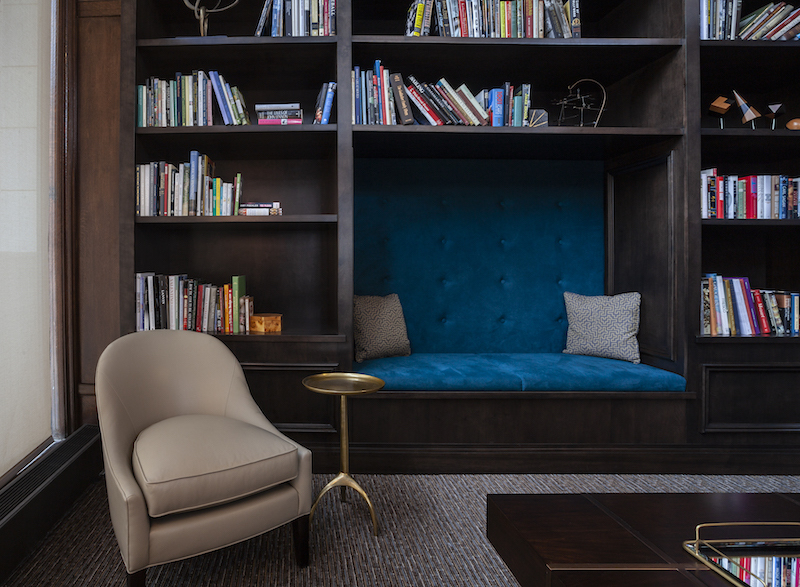 These luxury Center City, Philadelphia apartments for rent offer sophistication at its finest. 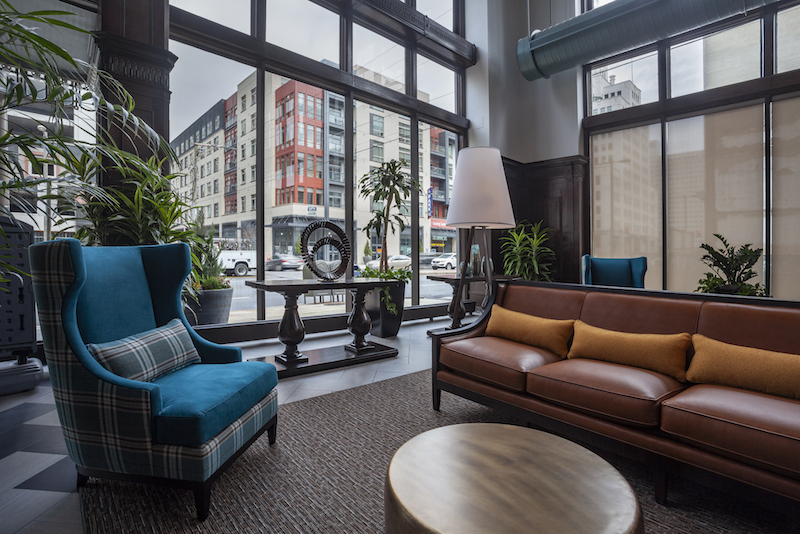 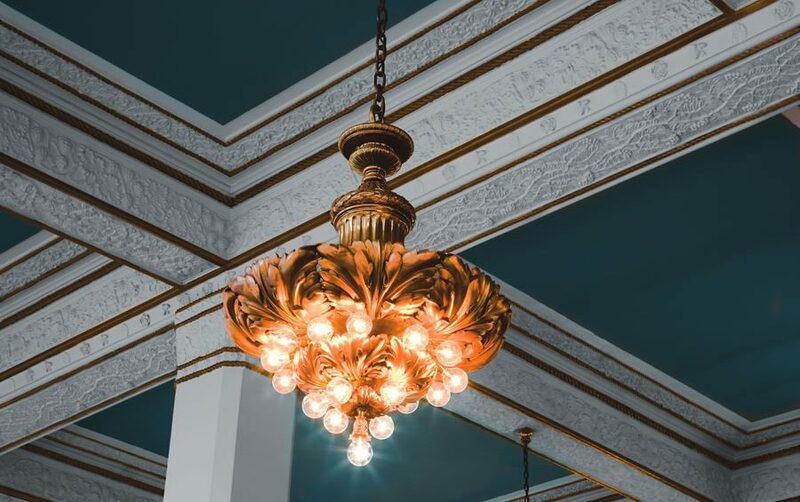 Locally-owned business and Philadelphia favorites, such as Café Lift, Osteria, Chinatown, and Reading Terminal Market, outfit the area for the distinguished urban dweller. 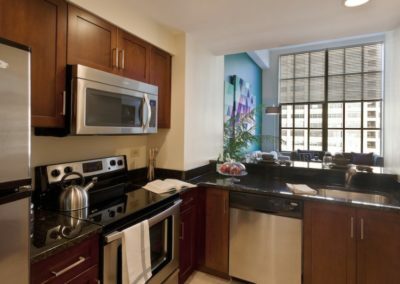 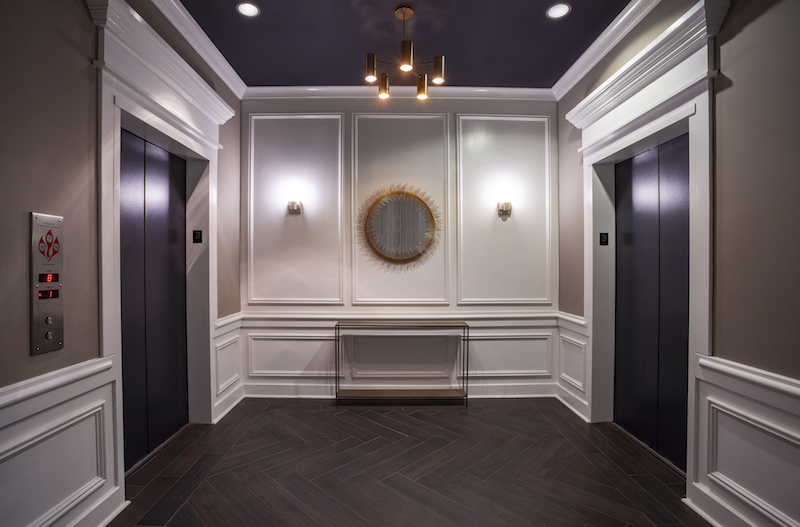 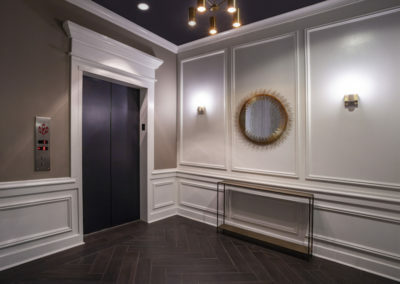 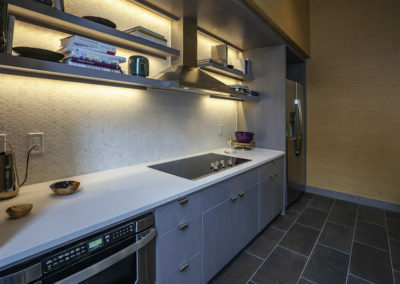 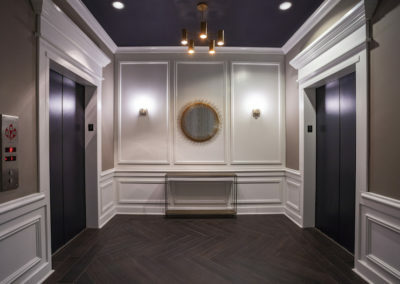 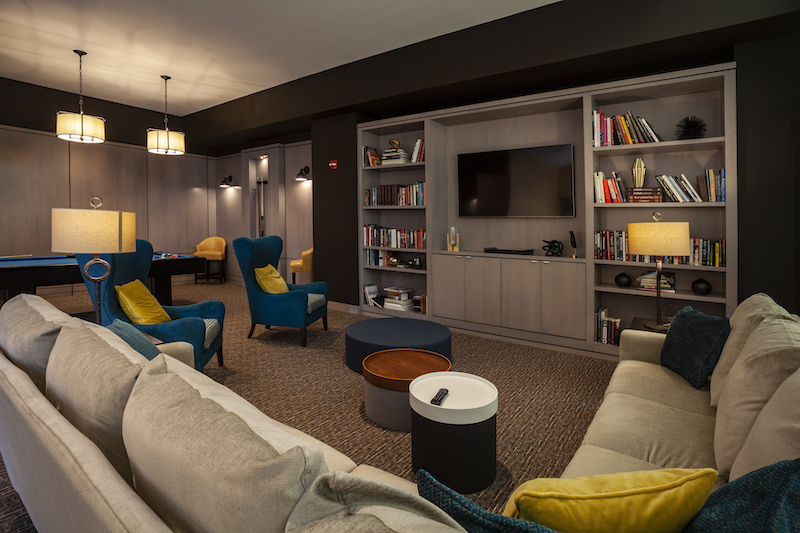 Soak in the culture of these Philadelphia apartments by walking home from work to these newly renovated Center City apartments for rent near the Avenue of the Arts, Rittenhouse Square, or Love Park. 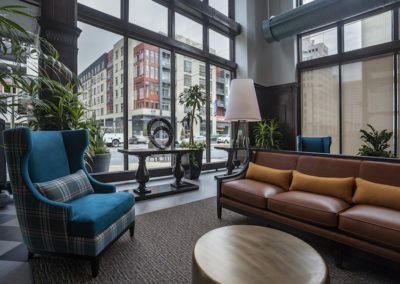 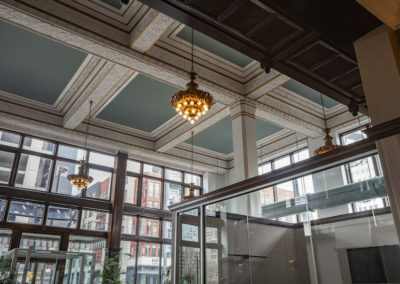 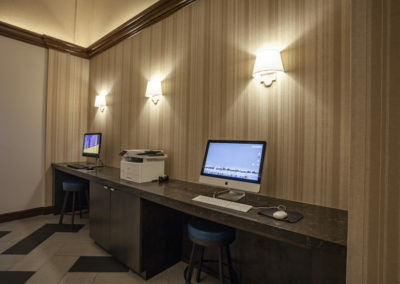 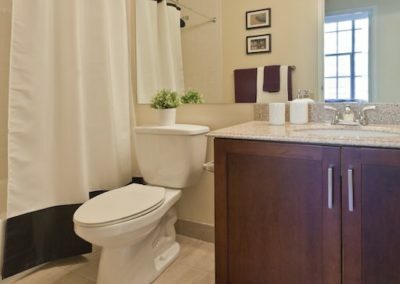 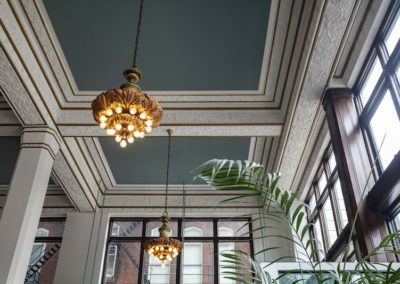 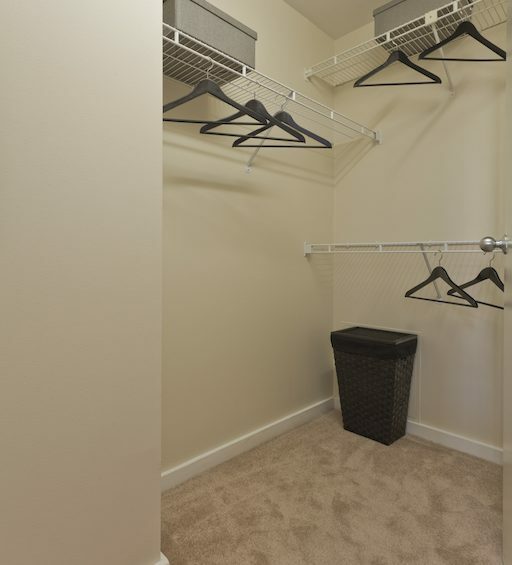 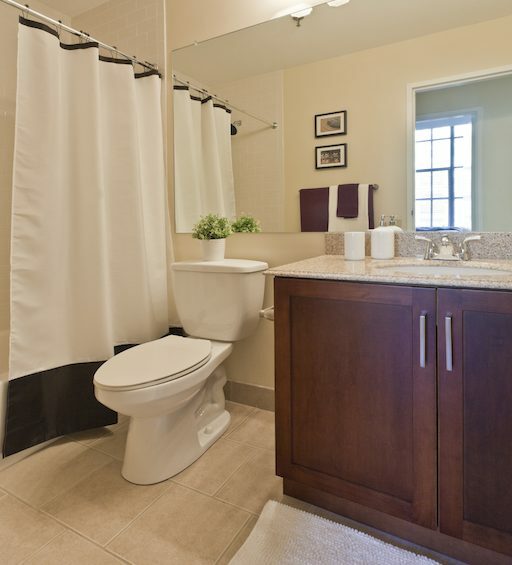 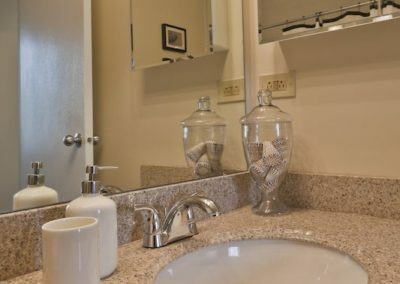 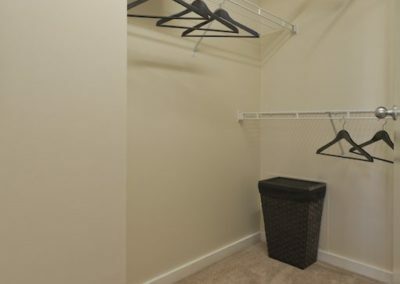 Located in the heart of all the culture and amenities the city has to offer, these studio, 1-bedroom, and 2-bedroom apartments for rent are also steps away from the Broad Street Line Race-Vine Station, Market Frankford Line 15th Street Station, Suburban Station, and SEPTA bus routes.